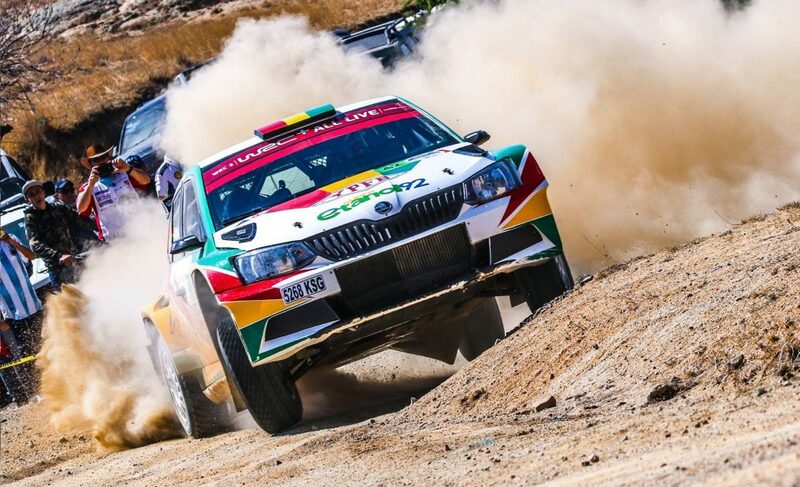 On face value, there is a world of difference between the two-wheel and four-wheel motorsport disciplines and it is not often that these two worlds collide. 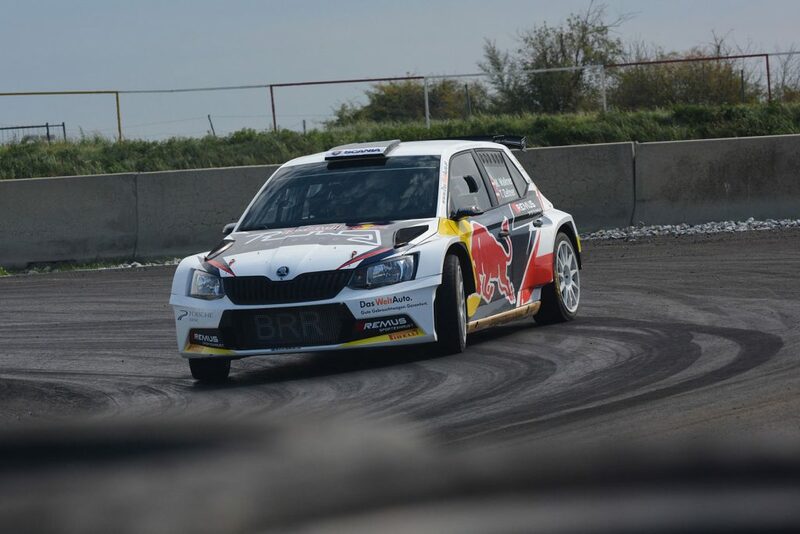 But this week saw just such a meeting, as Austrian motocross and cross-country rallies rider Matthias Walkner had the opportunity to test-drive a ŠKODA FABIA R5. 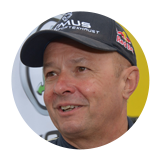 And there was no better person to supervise this test and teach Matthias a bit about what it takes to succeed in the world of rallying than Raimund Baumschlager, 11-time Austrian rally champion and owner of the BRR Baumschlager Rallye & Racing team. 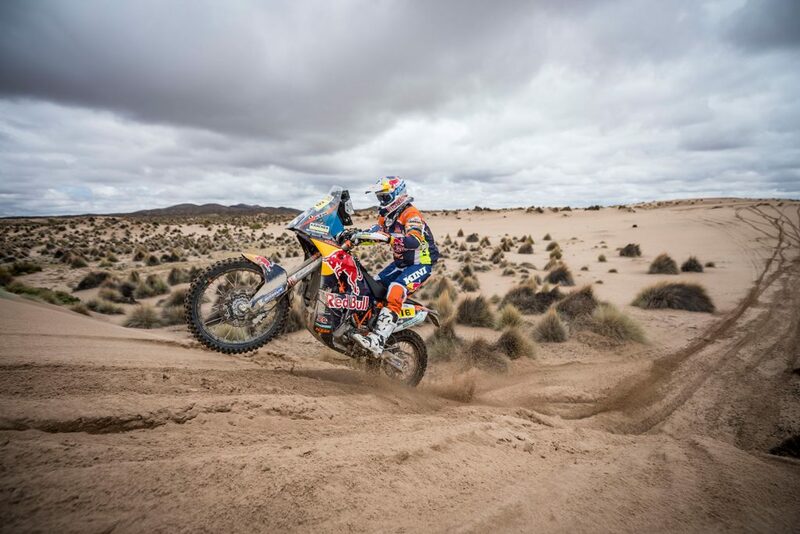 As the 2015 FIM Cross-Country Rallies World Champion and off the back of a second place finish at 2017 Rally Dakar, Walkner came into this test with plenty of experience in rally conditions. 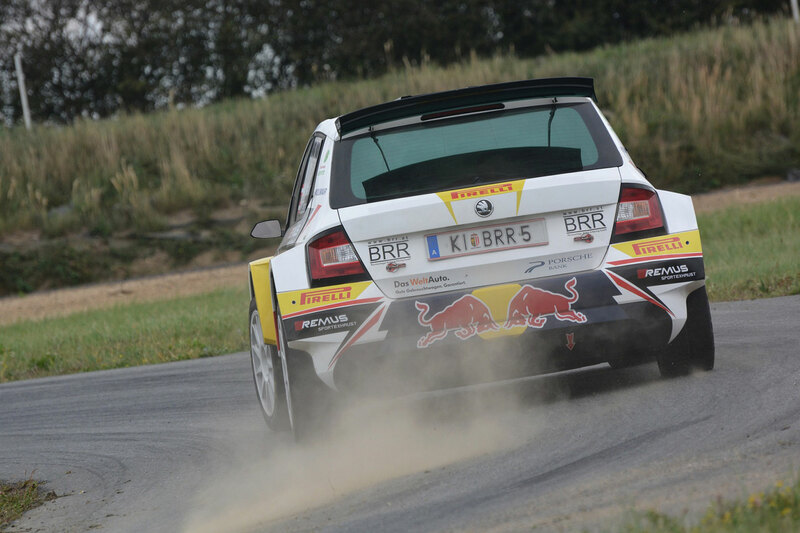 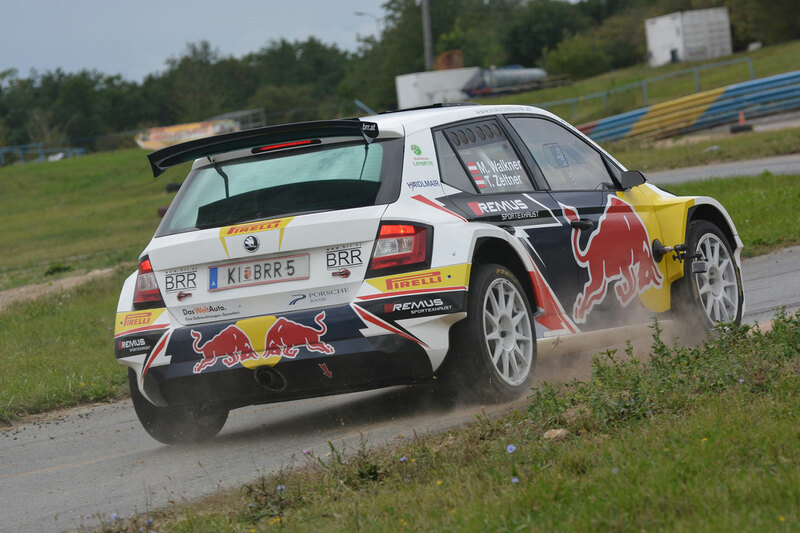 But as he admitted himself, driving a top rally car like the FABIA R5 brings many new challenges. It seems that Raimund Baumschlager was impressed with what he saw in Walkner during the test and spotted a bit of potential in the bike rider. 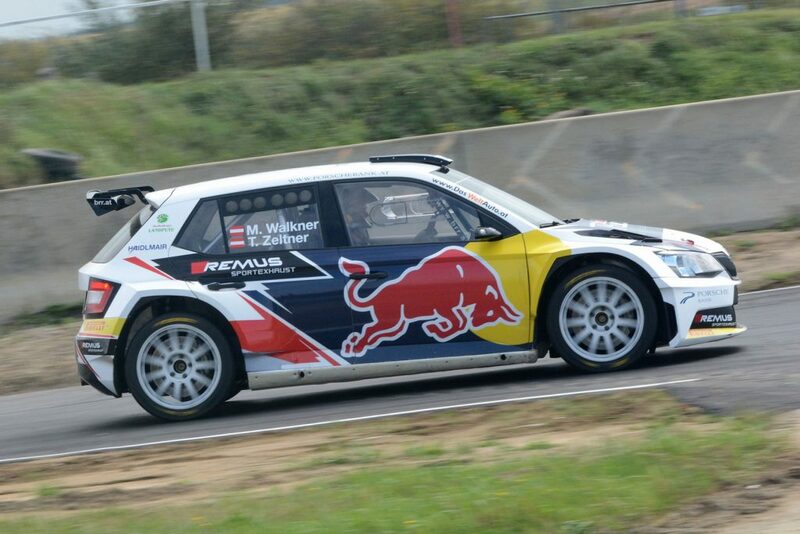 So, perhaps the worlds of two-wheel and four-wheel racing aren’t so far removed after all. 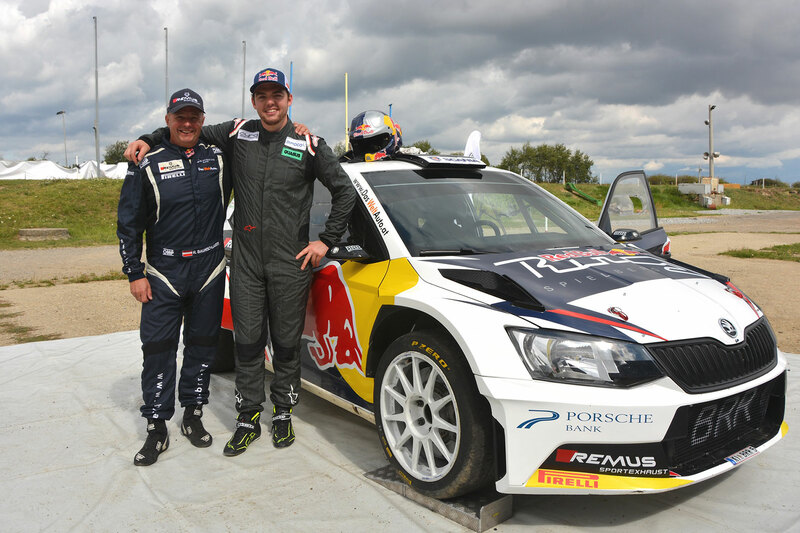 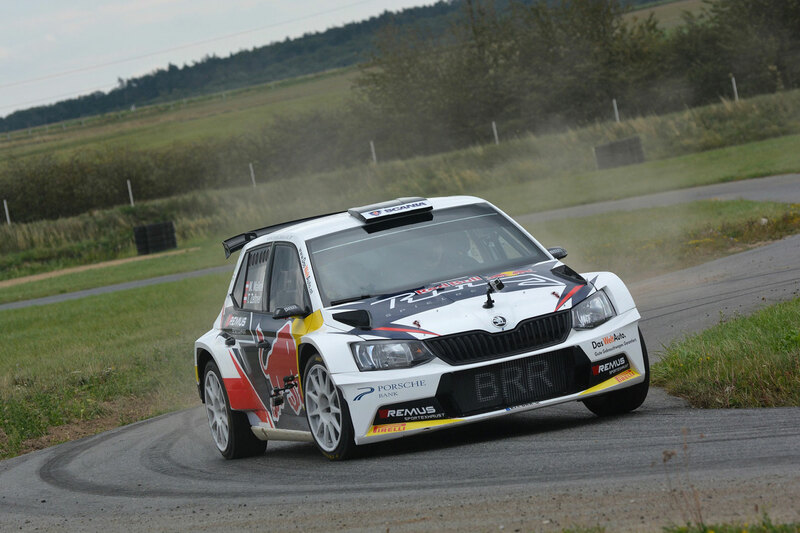 And this will not be last time Matthias gets behind the wheel of a FABIA R5. 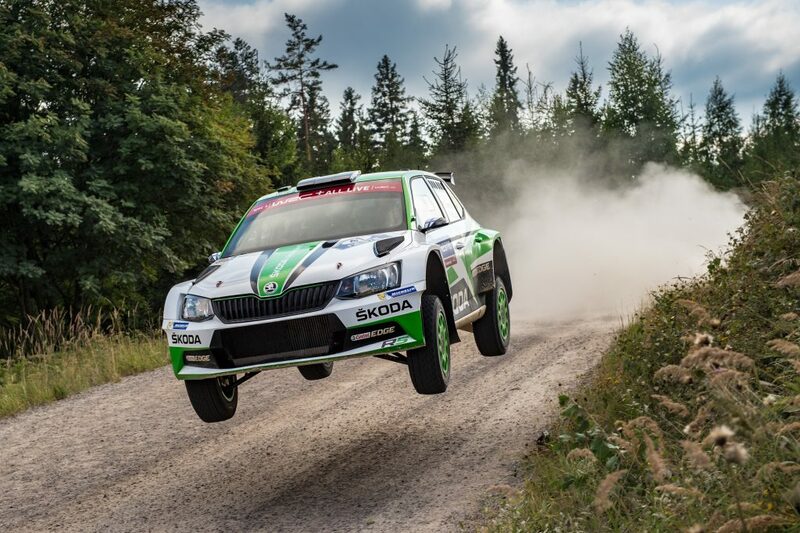 Further testing time is already scheduled and there are even plans for him to take part in the ŠKODA Rallye Liezen (29th to 30th September) with so called zero car, which opens the road for the competing cars. 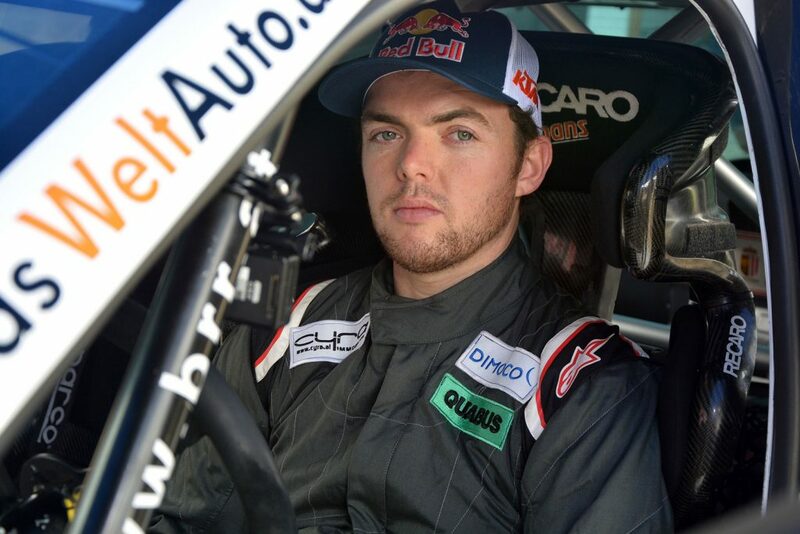 That will be a very different challenge, but with his track record, no-one would bet against Walkner impressing again. 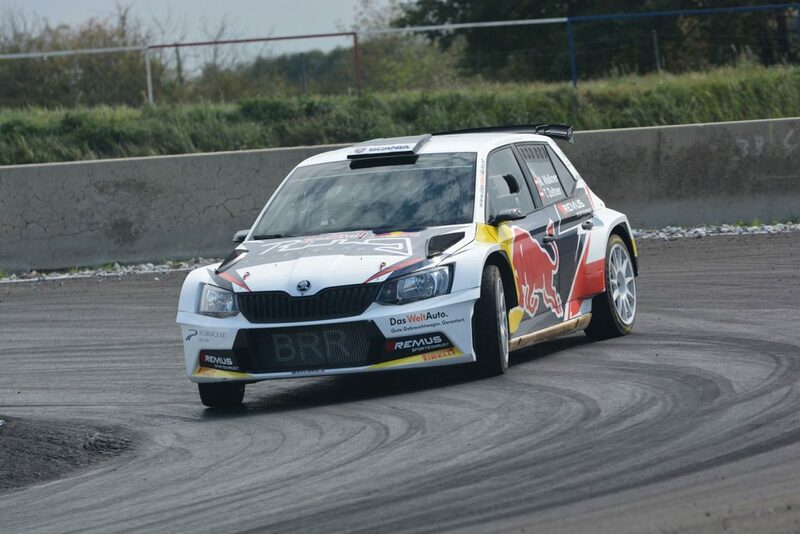 And who knows, maybe there will be a future for him on four-wheels as well as two. 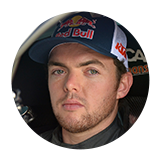 Certainly, we will be keeping a keen eye on his performance and future progress.